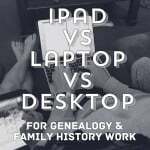 When I first laid my hands on a pedigree chart as a thirteen year old girl, it was one my father had filled out on his ancestry in a class many years before. This was the first time I saw the names of my ancestors on that side of the family and I was instantly thrilled to know them. As I found and read through more of their documents, I saw the close ties between various family members. They witnessed each others marriages, traveled together, shared homes and property, celebrated births, mourned deaths. 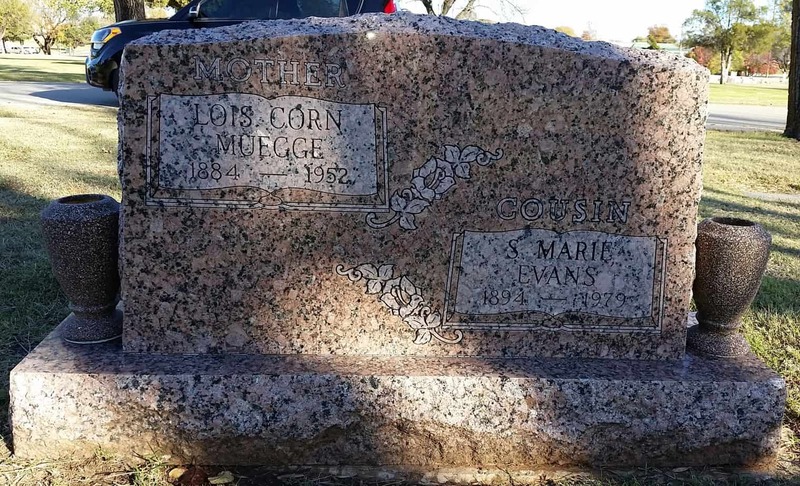 They were even buried together in family plots. 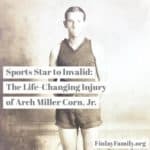 As I dug a little deeper, questioning my grandmother for further details on the various families, my heart was drawn to not only my direct line ancestors, but to their siblings, their aunts, uncles and cousins, their children, their grandchildren whom my grandmother told so many stories about. Her stories wove in so many of the extended family members, who lived near or far, but were an integral part of her life and experiences. 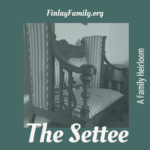 Aunt Hannah and Uncle Bill, and Uncle Hoot and Aunt Bernice were never able to have children of their own, but adored and doted on all their nieces and nephews. Grandma Bertha had three baby girls die before they were two; she mourned their loss throughout her life and made sure her other children never forgot their names. Great Uncle Ted never married, but lived out his entire life on the family farm, and generously left an inheritance to all his grand nephews and nieces at his passing. Cousin Marie lost her only baby girl at the age of two. It was too devastating to her and her husband left her because of it. But her extended family stuck by her. She evens shares a plot and headstone with my great-grandmother. Cousin Karl committed suicide in the prime of his life over unrequited love. He was the only child of his parents and his loss led his father to his grave within a few short years. Three Donohoo sisters, one spinster and two widows, stayed together throughout their lives. Only one of the sisters had children, but all the sisters raised them together. The bachelor, the spinster, the baby that died in infancy, the young child lost in a tragic accident, the soldier killed in war, the childless couple. Every family has them. They are the ended branches. The portions of the family tree that stop abruptly. The individuals who don’t have descendants. 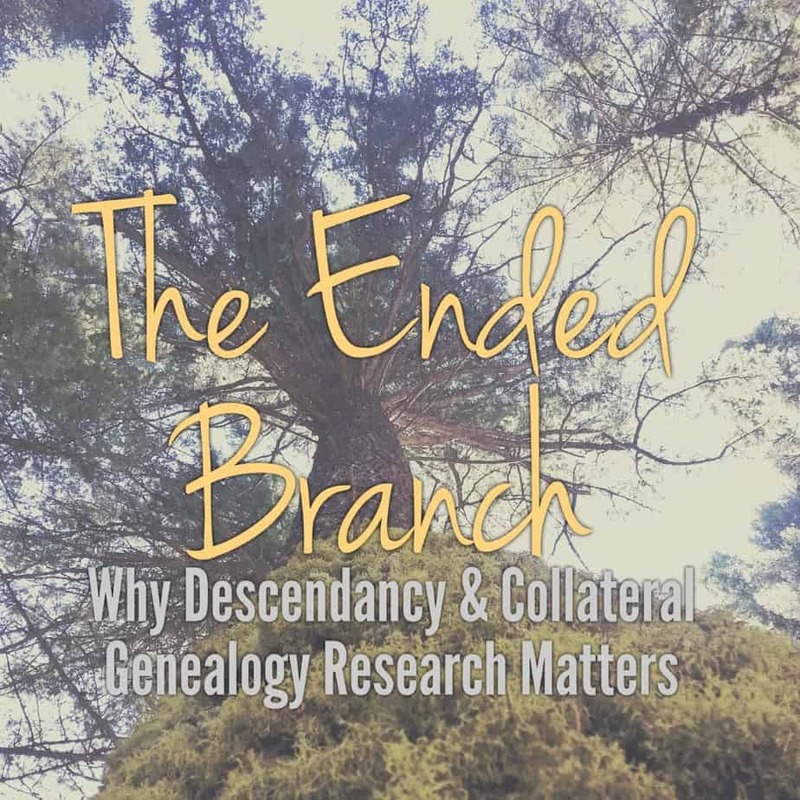 In my twenty-five years of research, I have come to know personally the high rate of ended branches in every family tree. 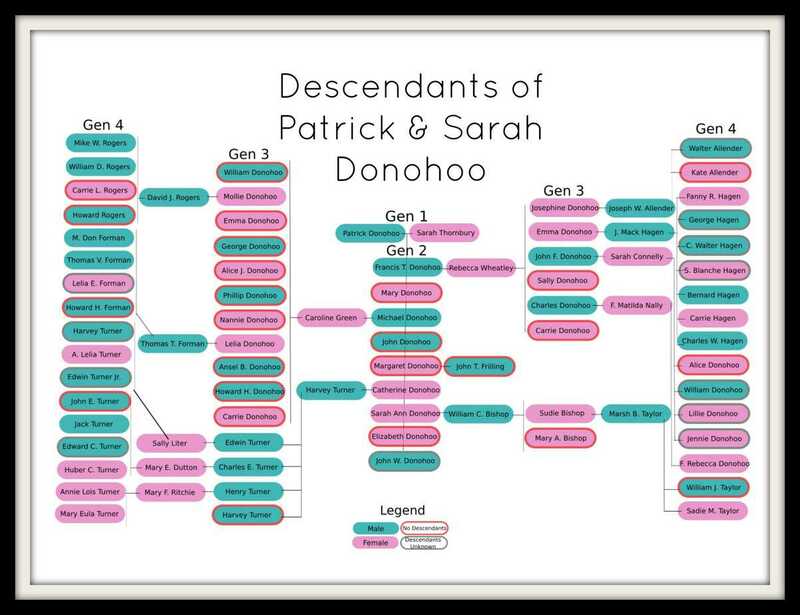 For example, I have most recently undertaken a study of the descendants of Patrick and Sarah (Thornbury) Donohoo, my fourth-great-grandparents. Of their 9 children, 4 had descendants, 5 did not. Of the 23 grandchildren, 10 had descendants, 13 did not. Of their 33 great-grandchildren, at least 7 are ended branches (with another 10 unknown due to record privacy laws). The Donohoo descendants have a 40% ended branch rate. This is not an anomaly, but a common pattern I find over and over in my research, whether moving up and out on the tree, or moving back down from great-great-grandparents. To me it has never just been about my direct line, but about my FAMILY history. 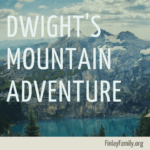 I have always felt compelled to understand whole families as I traverse my family tree. They lived intertwined lives. They should be remembered together. Aunt, uncle, cousin, brother, sister, niece, nephew, daughter, son, grandchild. Each person was a valued part of a family, my family. I will remember them. For in the end, we are all related. 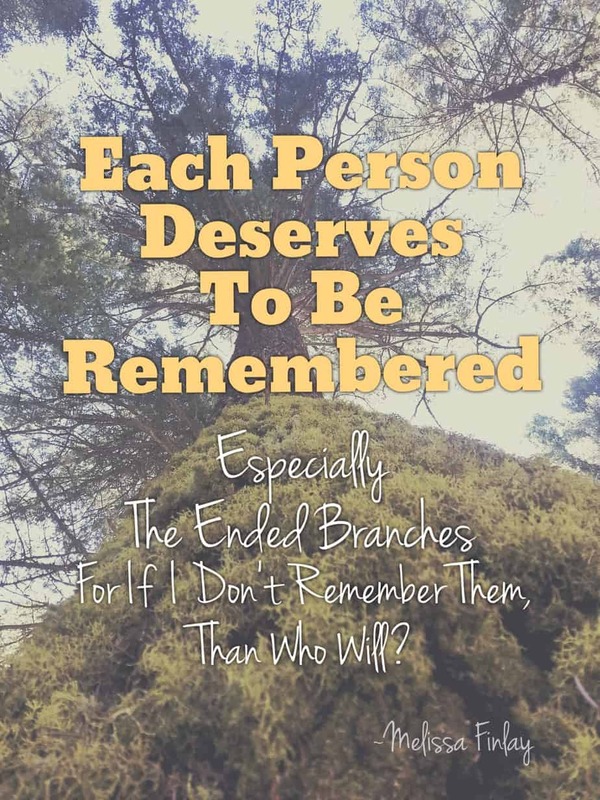 In the end, each person deserves to be remembered. Especially the ended branches. For if I don’t remember them, than who will? That’s so true Melissa! I’ve felt the same love and compassion for those who’s family branch ends. They are still part of the family and are important to me. I love the image of a family reunion. I don’t just care about my parents and grandparents, but all those who would attend the reunion of my grandparents, or great grandparents, or whichever ancestor. Love these ideas! Thank you! Oh! I love the image of a family reunion! 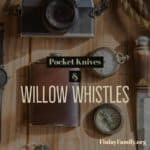 I love this post and remembering all parts of the family tree. As a childless couple, I hope my nieces and nephews down the line will remember us as part of the “whole” family! 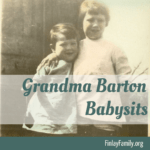 I always hon in on the singles and childless in my family tree–feeling a closeness to them! I agree with Nicole, they are just as important as my grandparents and great grandparents. Katie, thank you for sharing your touching thoughts. Every person is absolutely precious, no matter their position on the family tree!